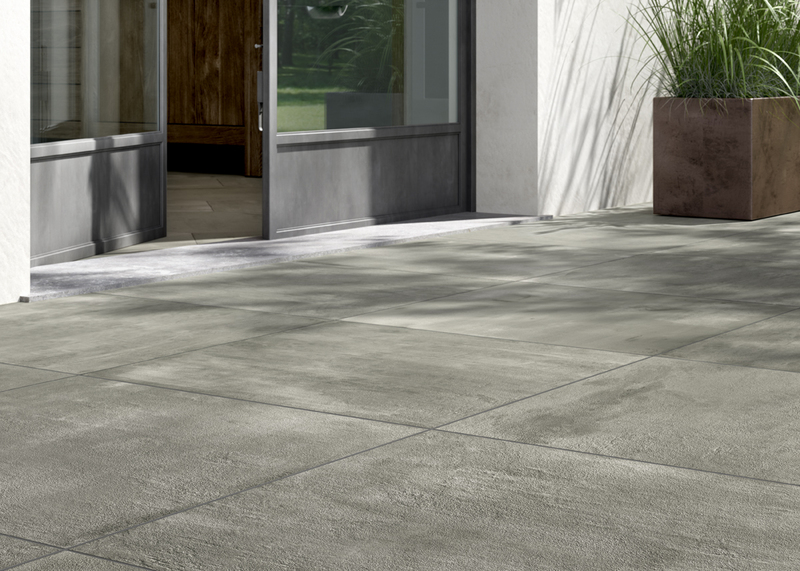 A DESIGN ARISING FROM RE-INTERPRETATION OF THE VARIOUS METHODS OF WORKING CONCRETE. 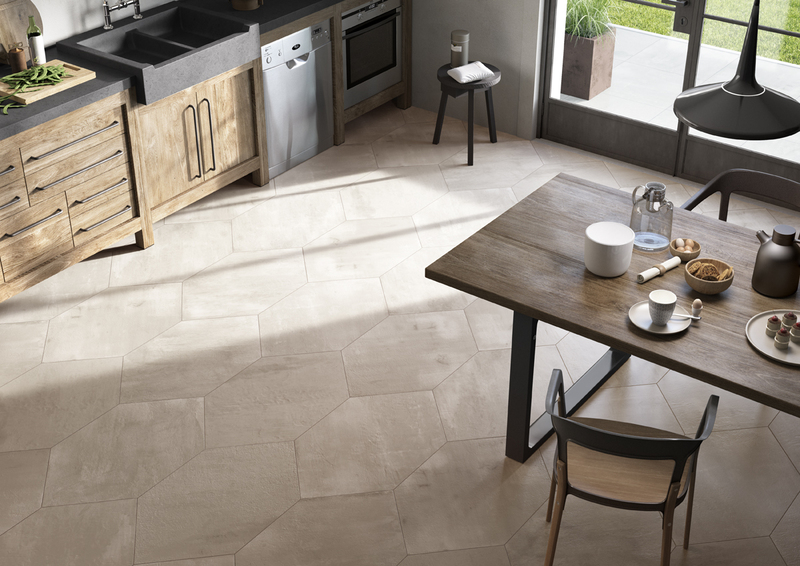 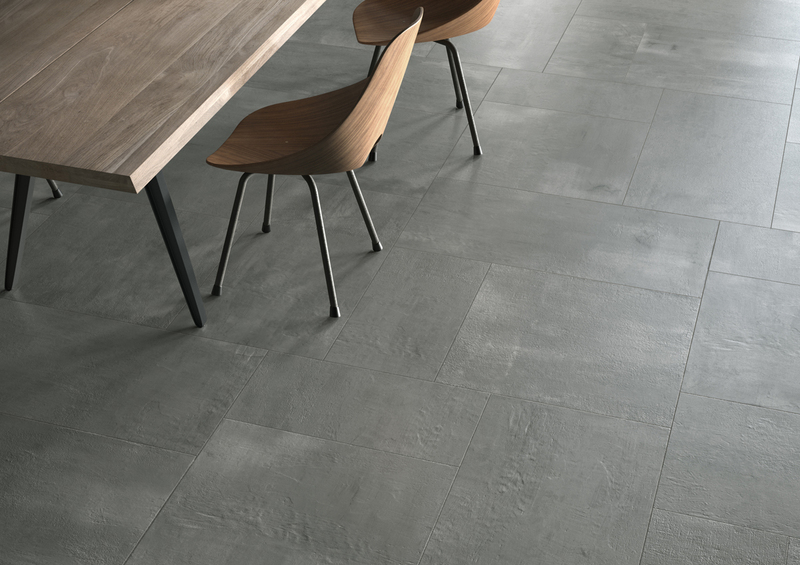 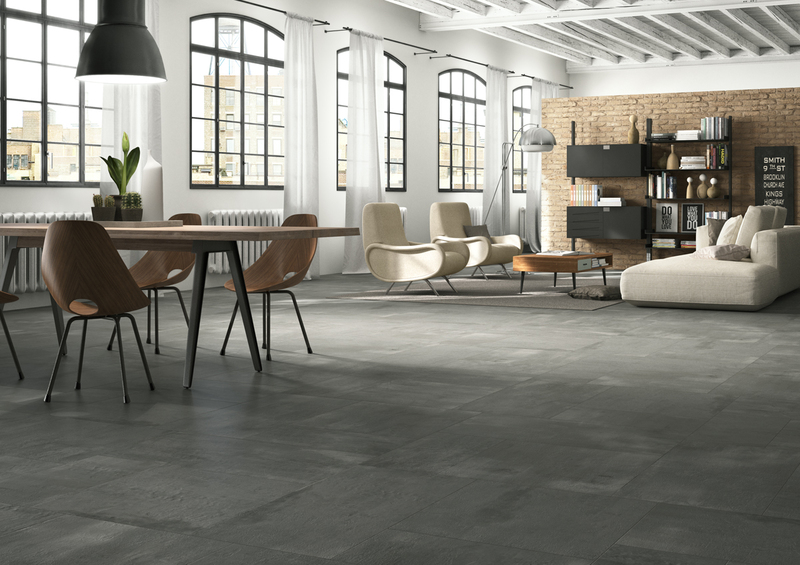 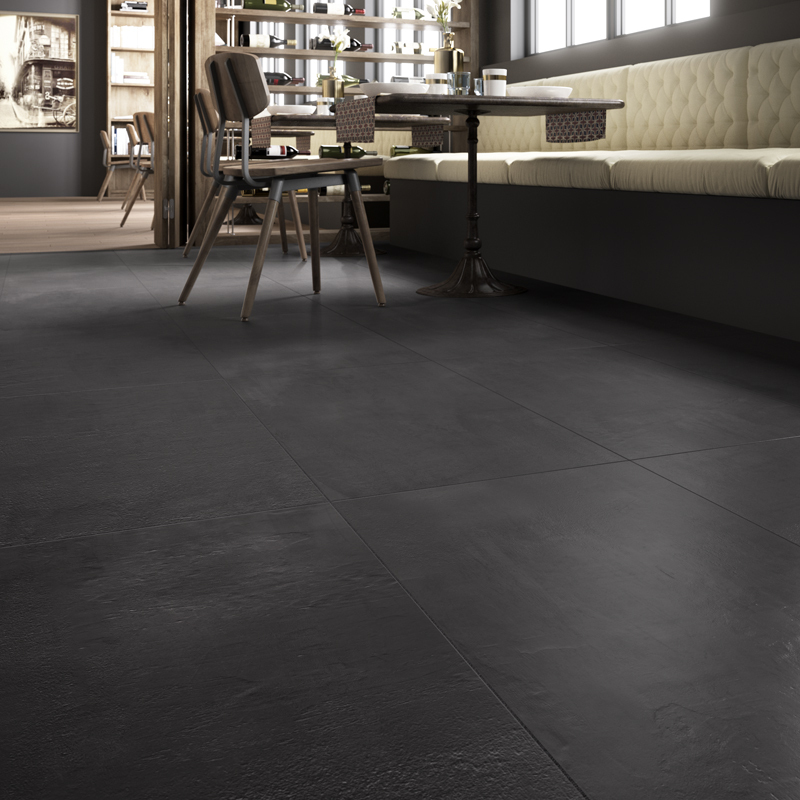 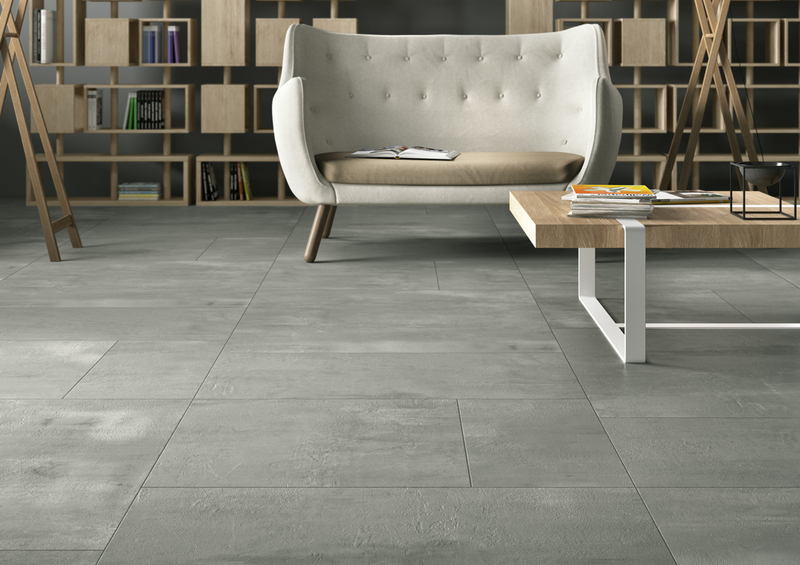 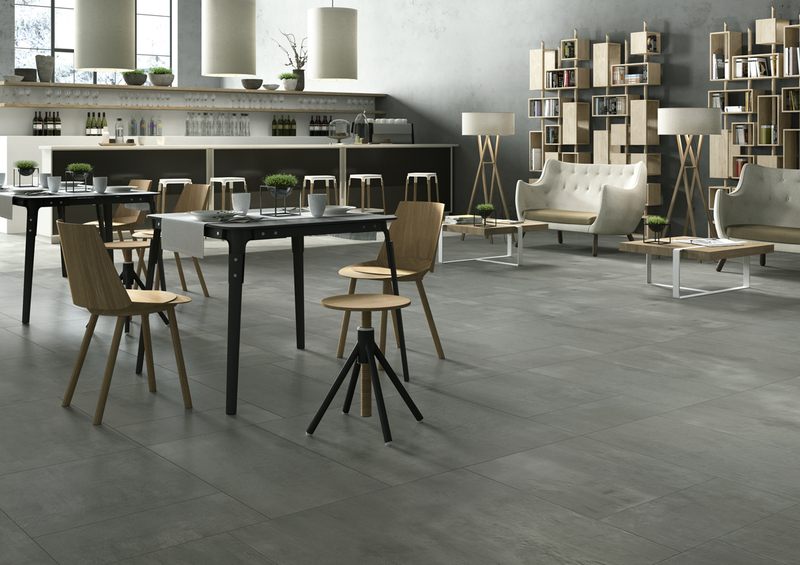 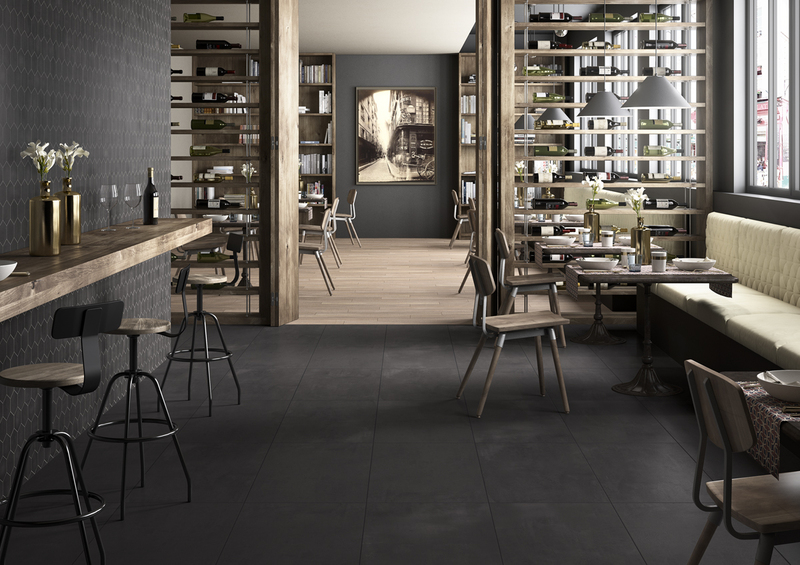 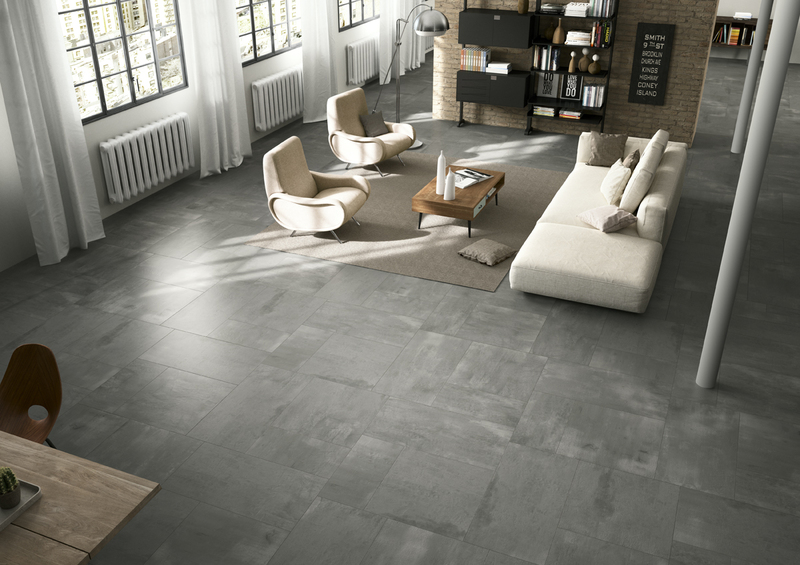 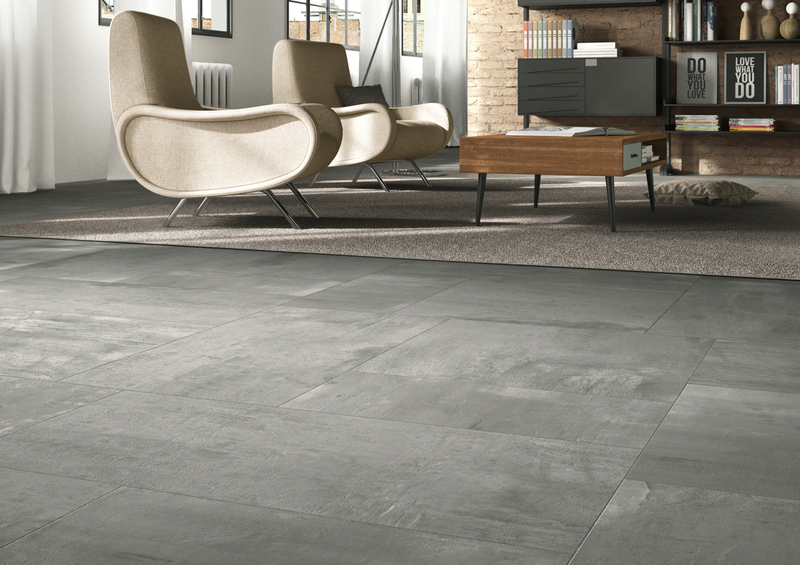 Creative concrete comes from a re-interpretation, in full body porcelain tiles, of the various methods of working concrete and expert use of contemporary effects. 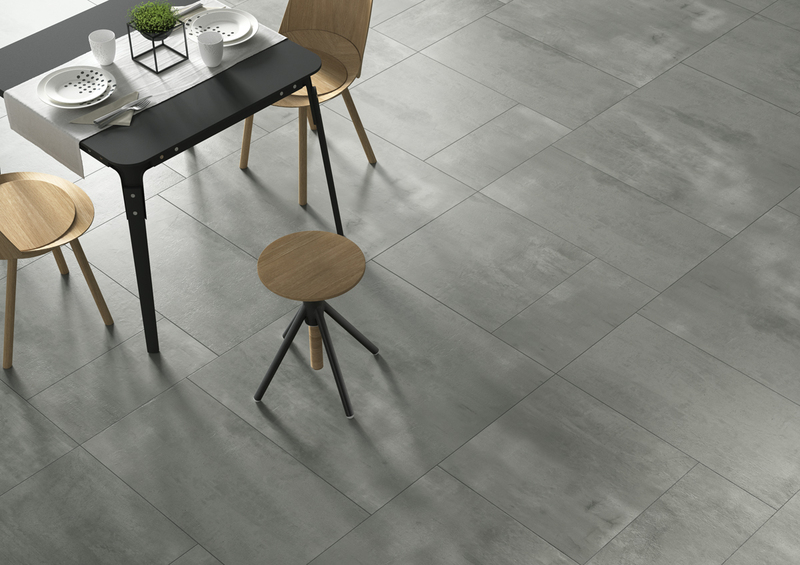 Available in several sizes, square and rectangular, it breathes life into rooms with a thousand references, mixing creativity, memories, allusions.